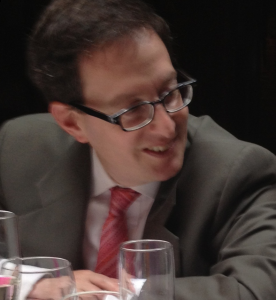 Bio: Ari Socolow is the Chief Economist and Editor-in-Chief at BestCashCow. He is particularly interested in issues relating to financial literacy and bank transparency. Since co-founding this website in 2005, Ari has been frequently cited in the media as an expert on local and national savings accounts, CD products, mortgage and loan products and credit card rewards products. Ari is a former investment banker and attorney. As a banker, he was employed by GE Capital, ING and ABN Amro where he worked on large telecom, natural resources and infrastructure finance transactions. Ari holds an MBA from Columbia, a JD from Emory and a BA from Tufts. Ari can be reached directly concerning articles he writes and other material published on this website on Twitter @arisocolow. This page was created in 0.0533 seconds.